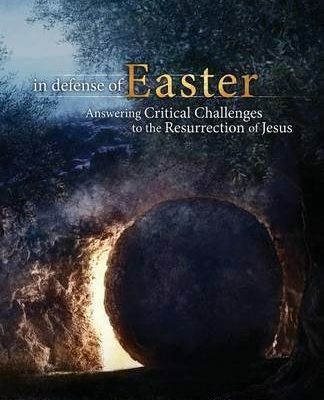 Skeptics and critics understand the magnitude of the Resurrection, and they have developed numerous theories in their desperate attempts to explain away the wealth of evidence. The early Christians focused uniquely on Christ’s conquering of death. 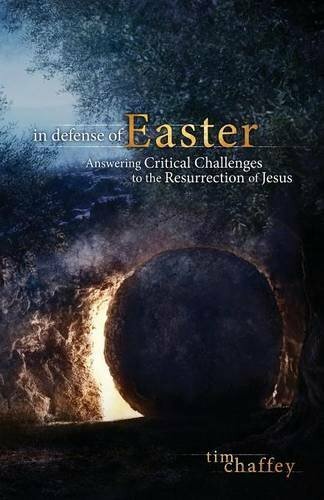 Yet many in the church today only discuss this vital doctrine at Easter time, and some fail to mention it entirely when attempting to share the gospel with unbelievers. For a Donation of $13.00 or more click above to order.